Are you ready for some BASKETBALL???? Now that In-House Basketball registration is officially closed, we are ready to announce our schedule for In-House Evaluations. 1) Attendance is a MUST for everyone. When ALL players attend it makes it possible for us to create fair and balanced teams. 2) If for some reason your child(ren) are NOT able to make evaluations, there may be a delay in assigning your child(ren) to a team. 3) Please make sure you IMMEDIATELY leave the gym with your child(ren) at the completion of the evaluation. Thank you in advance to your compliance to this respectfully request. 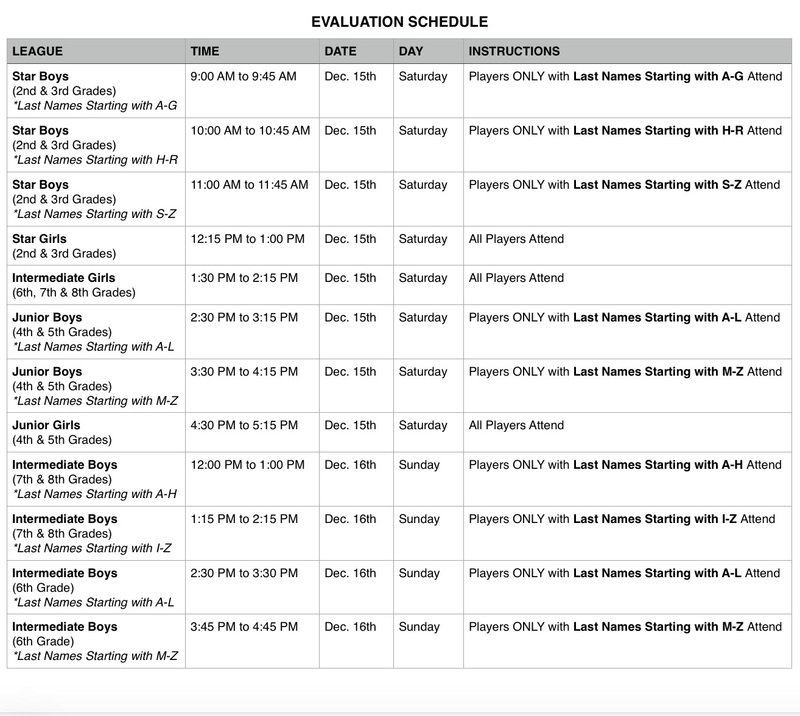 Player evaluations are all held at our Red Lion Gym (next to the Huntingdon Valley Library’s rear entrance). Head Coaches Only Meeting will follow each session to assign teams for the league.